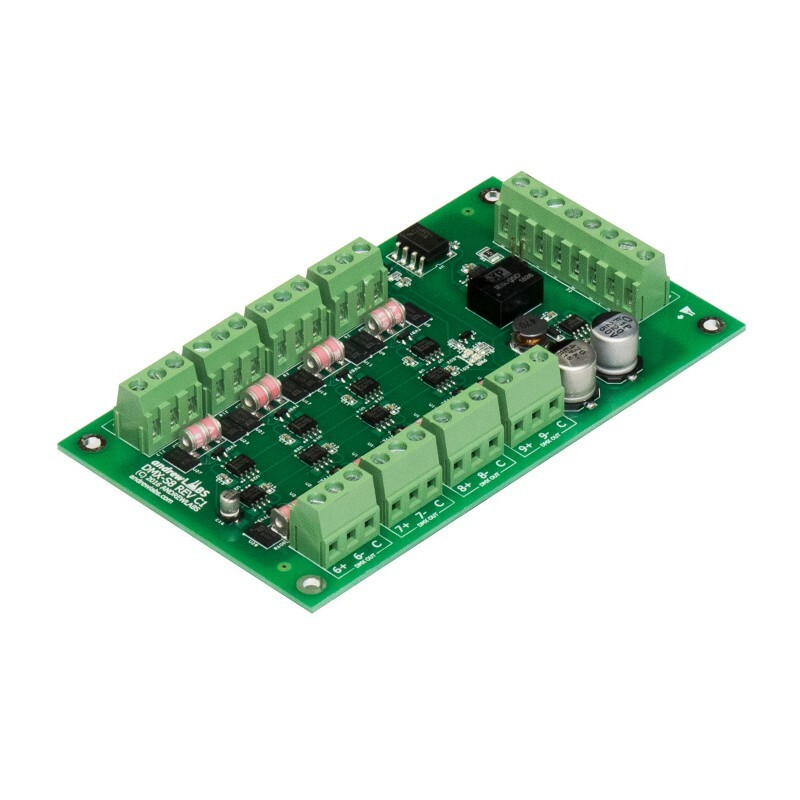 The DMX-S8 DMX 8-way splitter module replicates the incoming DMX data into 8 outputs, while reconditioning and boosting the signal for extended reach. Each output has been hardened to protect against short-circuits, 10 kV ESD, as well as 4 kV EFT transients and 5 kV surge transients. 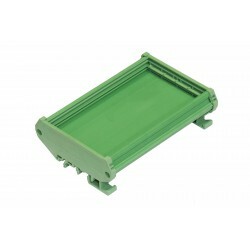 This additional protection is extremely useful when connected fixtures are located in uncovered and open areas, such as fountain installations. It features an optically-isolated receiver to eliminate ground loops. 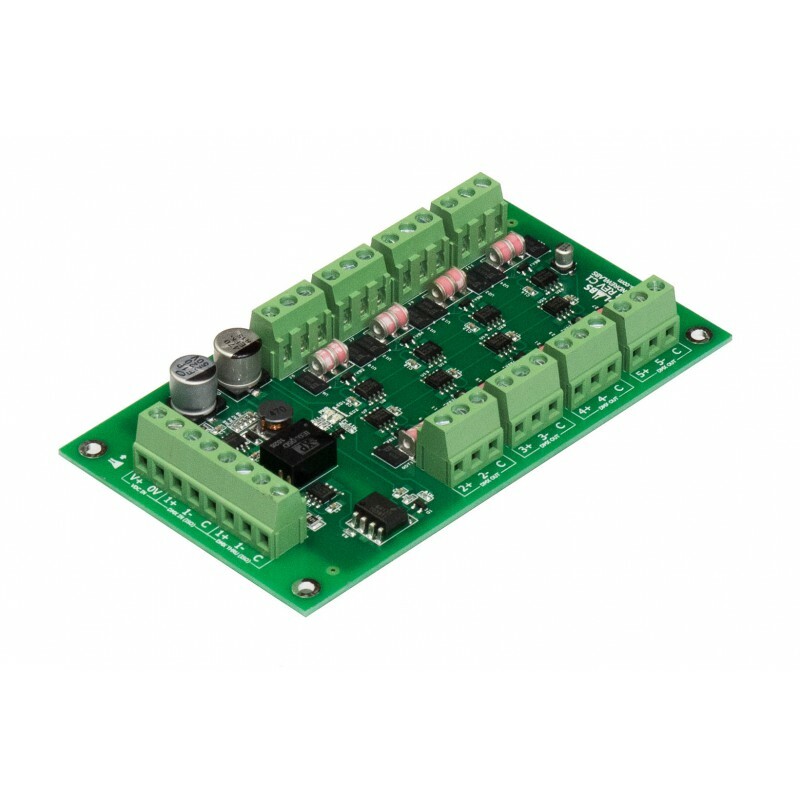 An optional kit is available for mounting the module on a DIN rail. The module may also be used as a standard RS485 splitter module for data rates up to 250 kbps.